We are here for you... please get in touch. We would love to hear from you. 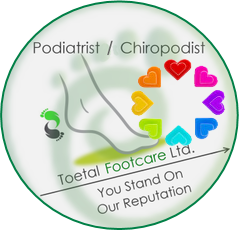 At Toetal Footcare we always welcome your feedback whether it is regarding our Chiropody / Podiatry services or the products we sell. Or perhaps you have thought of a way we can improve what we do. To ensure we deal with your query as quickly and efficiently as possible please take a moment to contact us and let us know your thoughts. We are now offering HOME VISITS from our Pontypridd & Cardiff practice. We want to make sure that you had a good experience using our foot-care services. 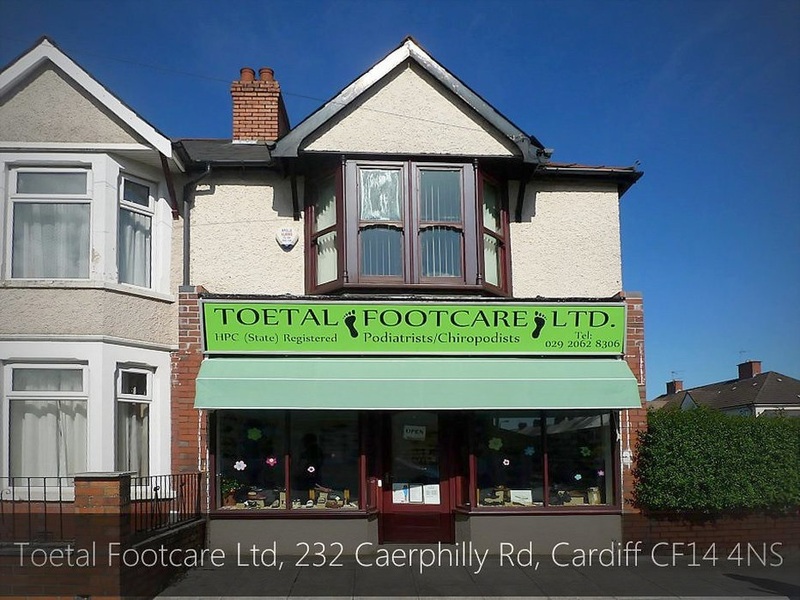 We’re Listening… we would like to know how we can make things better for you at Toetal Footcare. It is very important to us that you have a pleasant experience with us at all levels. We both have had few treatments with Joanne and enjoyed our experience - Thank you! Please provide your email address so that we can send information over to you. Toetal Footcare carries out a general health check and medication check before surgery, which is included in the overall price. We stock a range of podiatry products including: felt fleecy web, gel toe covers and flexitoll heel balm - prices start from only 50p. Many medical insurance companies will pay for podiatry treatments. Please check your medical insurance policy document. Important information - not all ingrowing toenails will require surgery. Many can be resolved in a general clinical appointment with minimal discomfort. We cater for men and women and children of all ages. Don't be afraid, call us and make an appointment. No need for an appointment to come and try our extensive range of shoes. We work within a professional setting, utilising the latest equipment & techniques in order to provide correct diagnosis and effective treatment. We pride ourselves on having well informed and satisfied patients. Podiatry/Chiropody appointments available for £31.00 for thickened nails, corns, callous, hard skin, in-growing toenails.